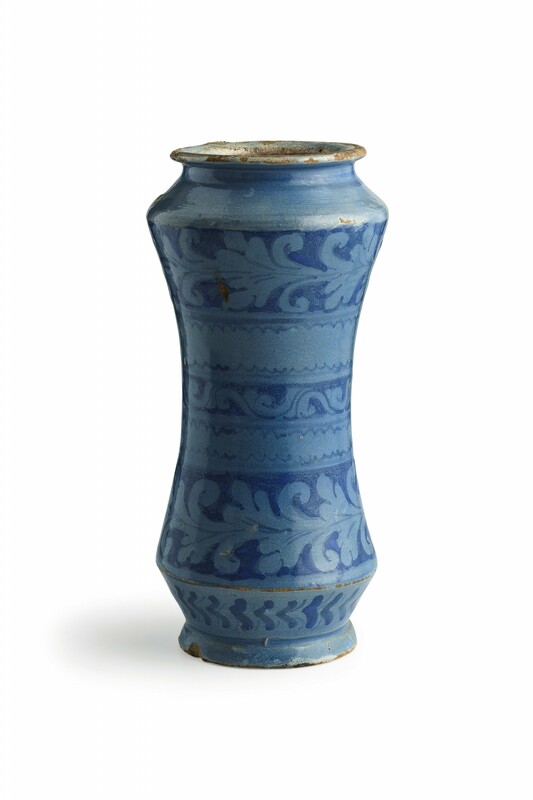 The 2017 auction season proved to be successful for Italian auction house Wannes as ceramics, furniture and sculpture in their March sale exceeded the pre-sale estimate by 159%. Over just two days, Wannenes auctions brought in £1 693 454 (€1 976 664.) 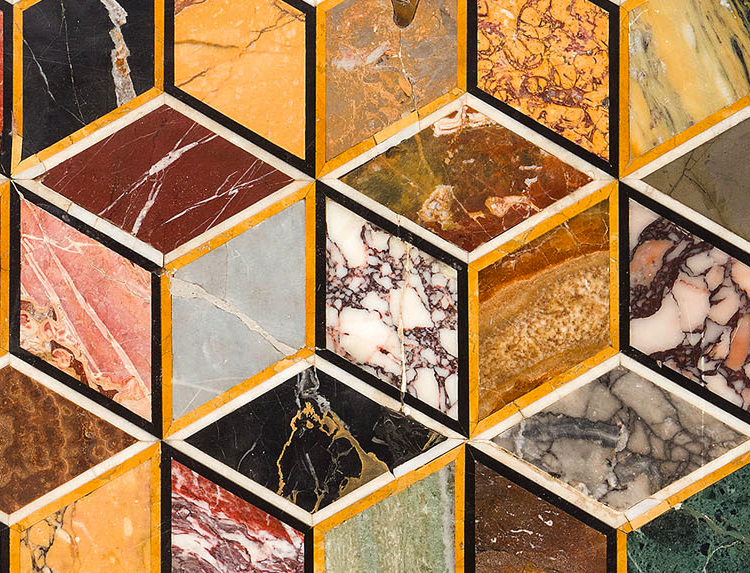 From Majolica to Old Masters, check out a rundown of the best-selling lots from the sale. Naples, 18th century. Figures like this might be modelled on pieces used in ancient frescoes from the Roman cities destroyed by Vesuvius in 79 AD. 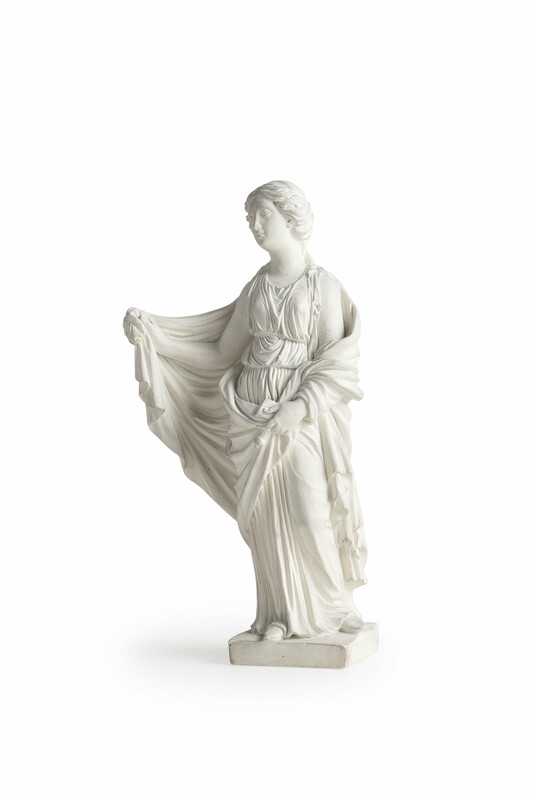 The statuette was estimated at £1 200-1 400 and was sold for £2 125. Two white marble fireplace claddings estimated at £2 600-3 500 each. Sold for £47 770. 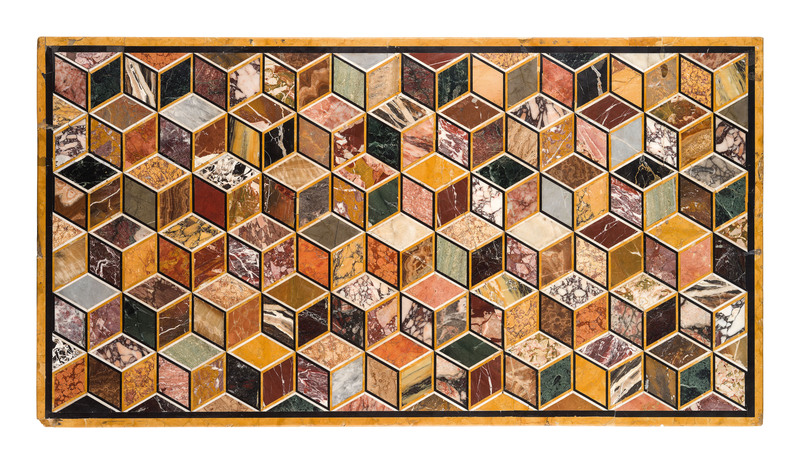 A table top with a three-dimensional pattern estimated at £8 600-12 825 reached £23 400. The standout highlight of the painting collection was undisputedly The Discovery of Moses by Valerio Castello from the 17th century. Estimated at £171 344-257 000, the piece achieved a staggering £276 200. 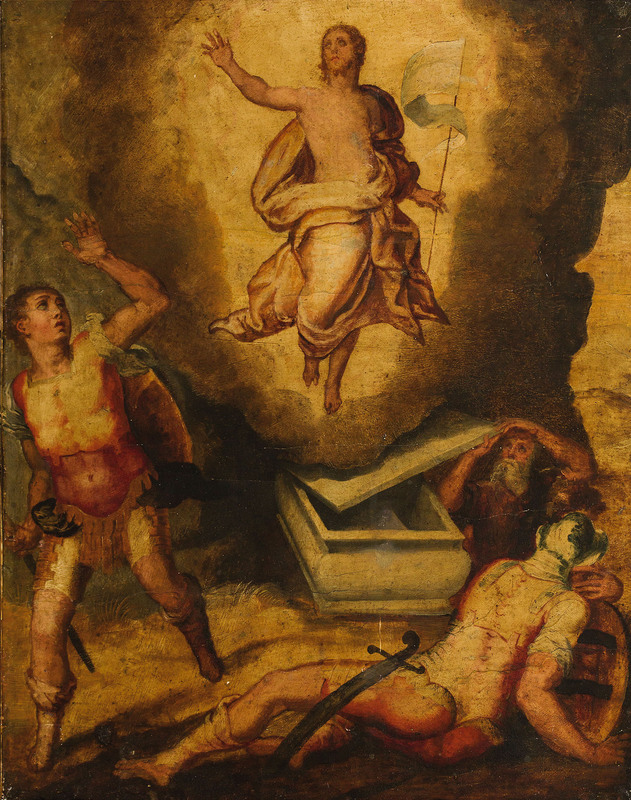 The Resurrection of Christ by Federico Zuccari, which had been modestly estimated at £2 565-4 300, was worth a lot more to a certain bidder as it sold for £40 370. San Giovanni Battista e Donatrice, 15th century Lombardian, estimated at £17 135-25 650 and sold for nearly £32 000. We can't wait to see what's ahead for Wannenes!